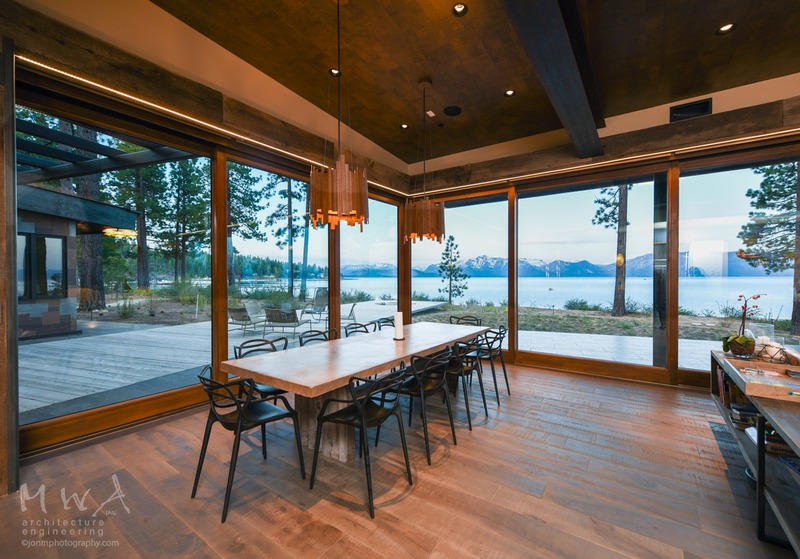 In addition to windows and doors we also offer Timber Curtain Wall Systems (Montana install below). 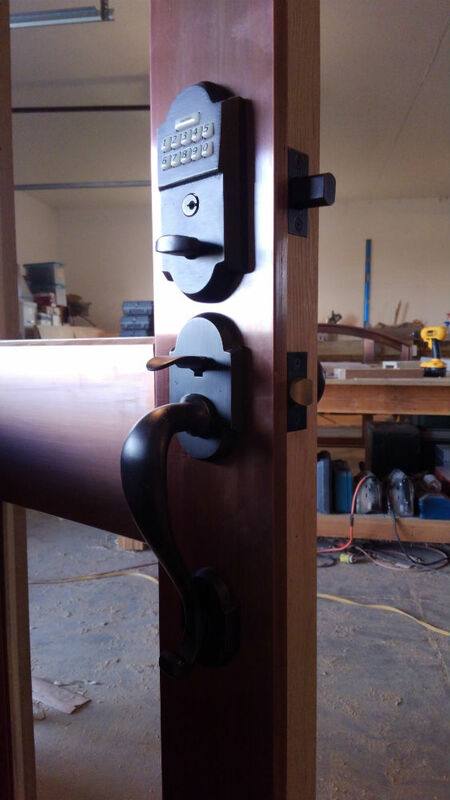 True craftsmanship and unique designs ensure the highest level of quality and workmanship possible. 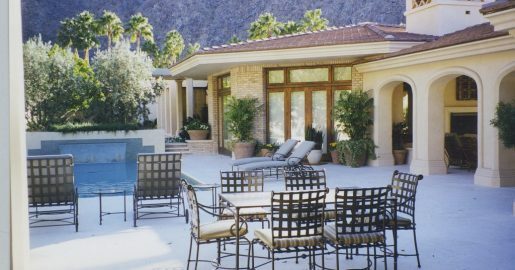 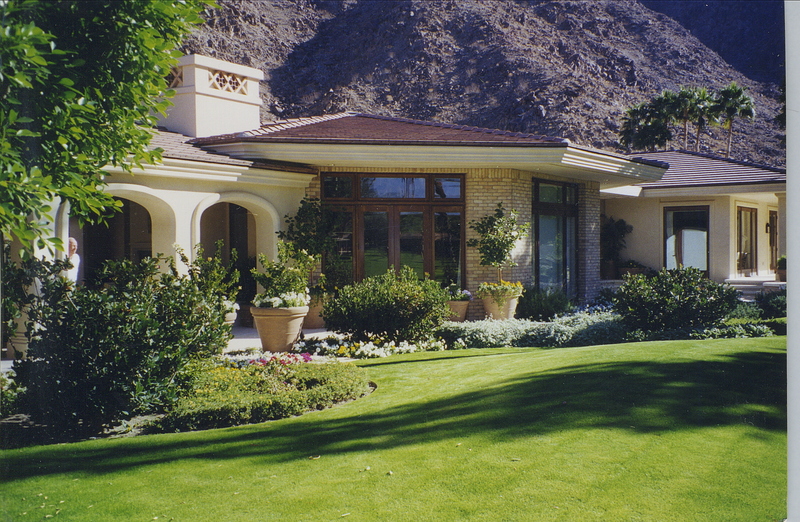 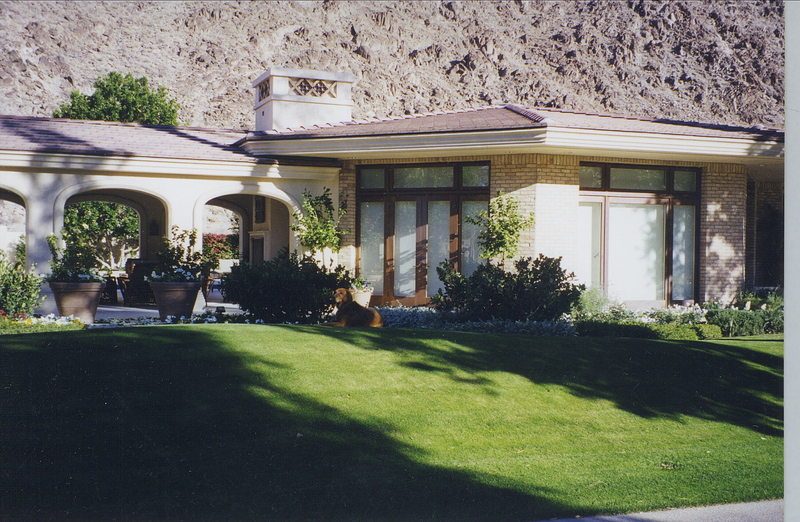 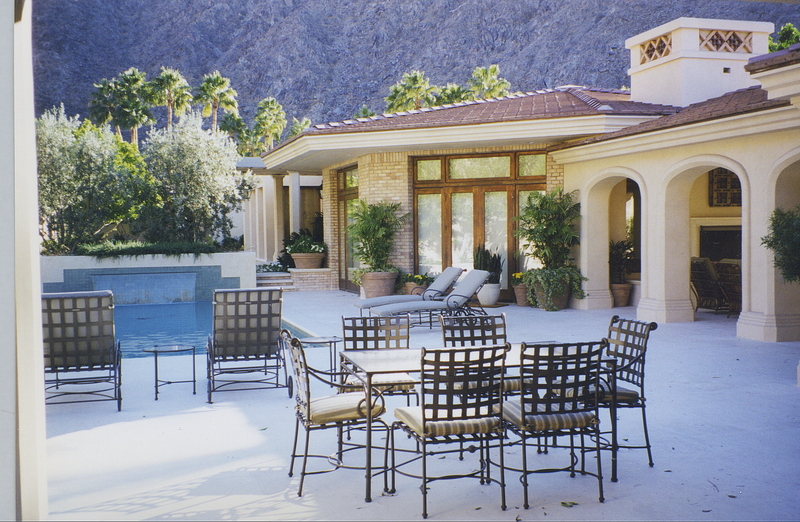 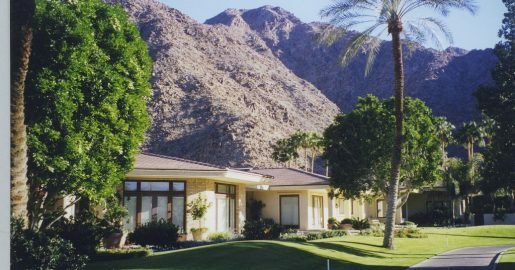 This Palm Springs, California Spanish Style home was built using our custom copper clad windows and doors. 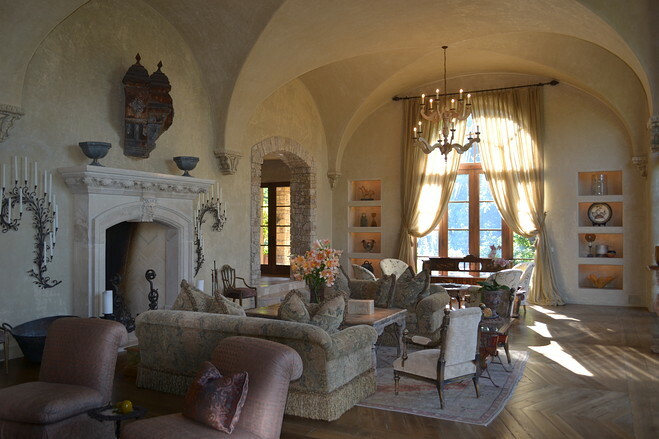 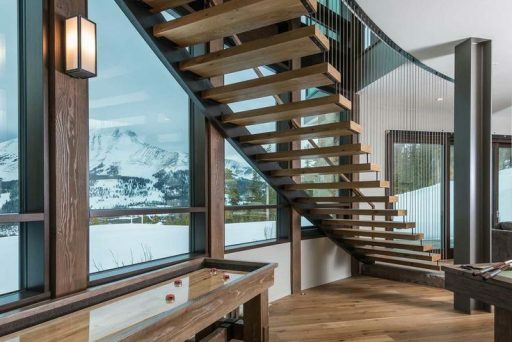 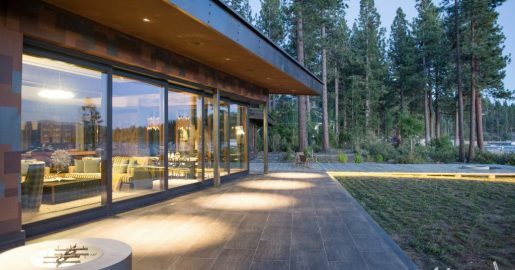 It features many oversized windows enabling the homeowner a spectacular view of the surrounding mountains and beautifully manicured landscaped Greens. 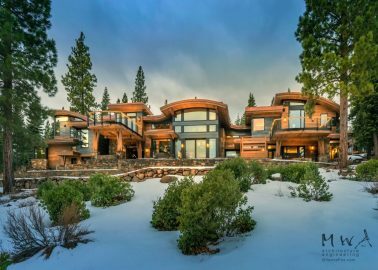 This 11,000 sq. 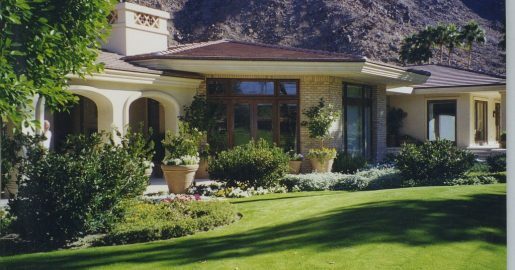 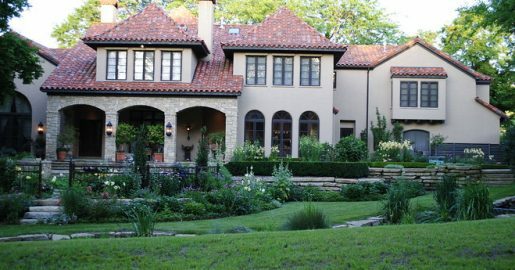 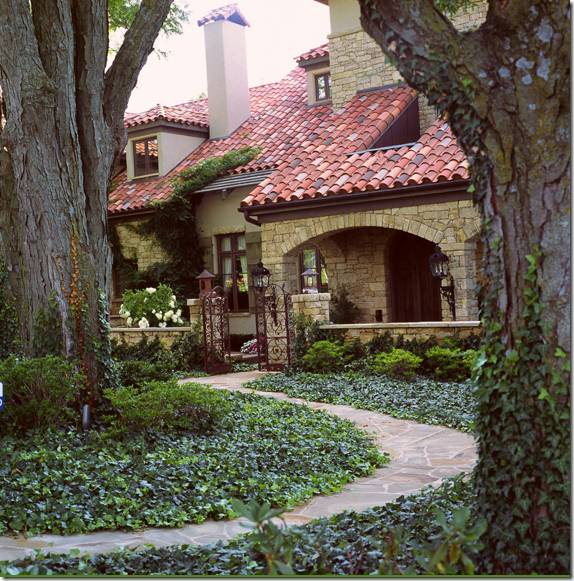 ft. custom home (pictured below) boasts fine craftsmanship and exquisite architecture and is just one example of some of our work over the years. 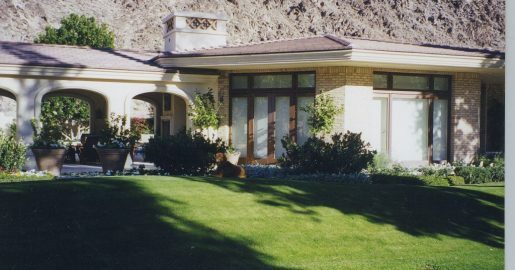 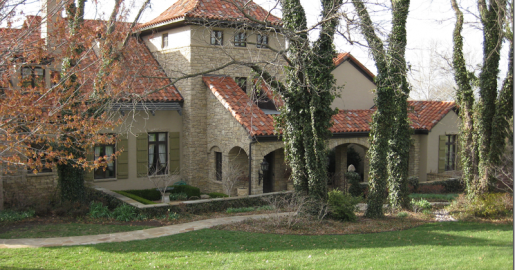 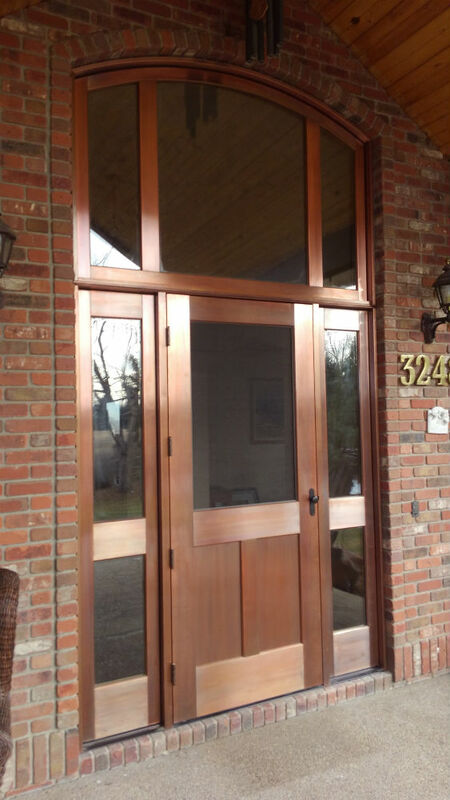 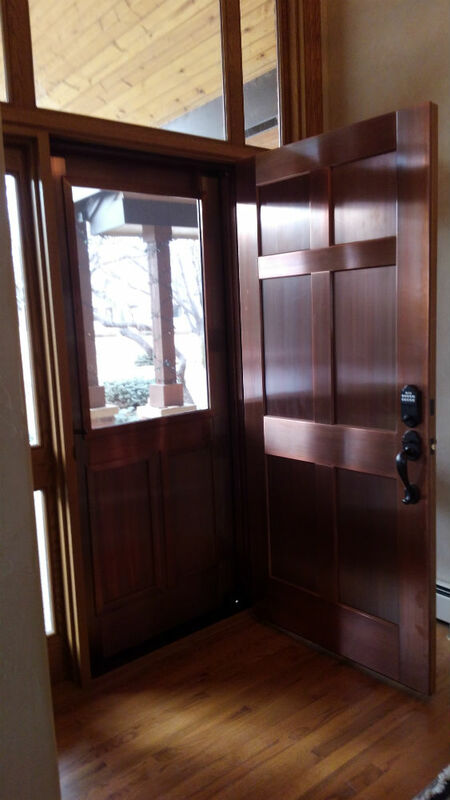 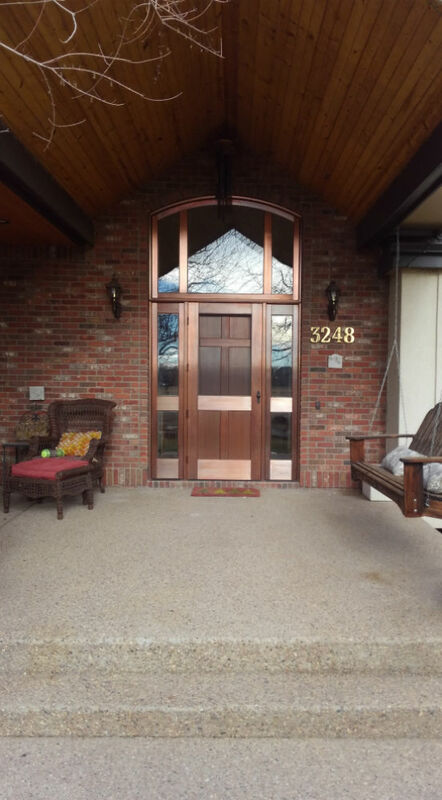 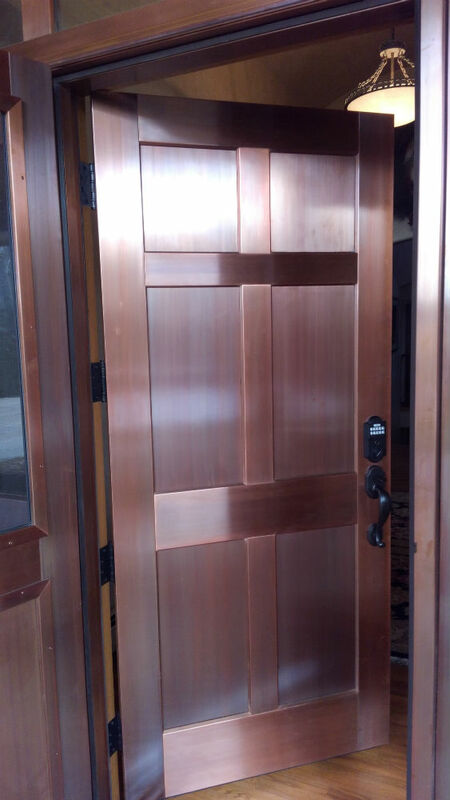 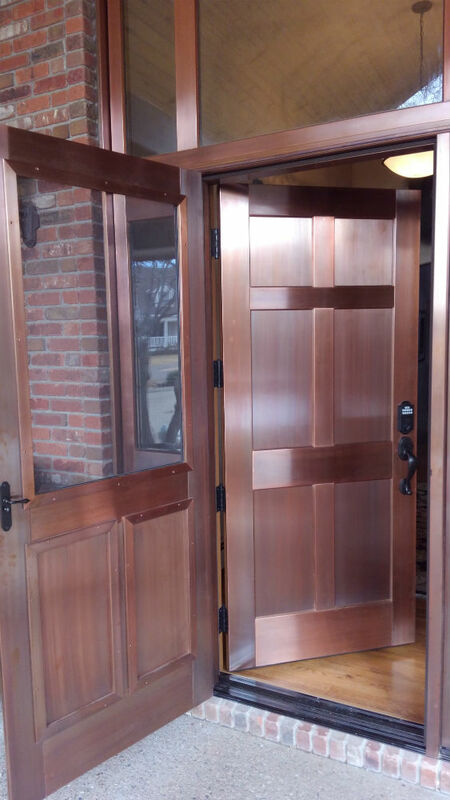 We manufactured and supplied the custom copper clad windows and exterior doors for this home when it was built in 1996. 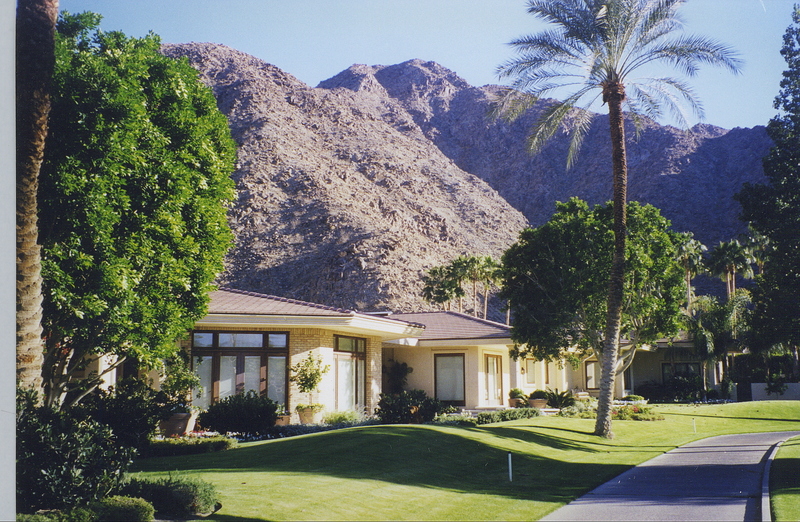 These photos of the interior and exterior were taken nearly 16 years after construction. 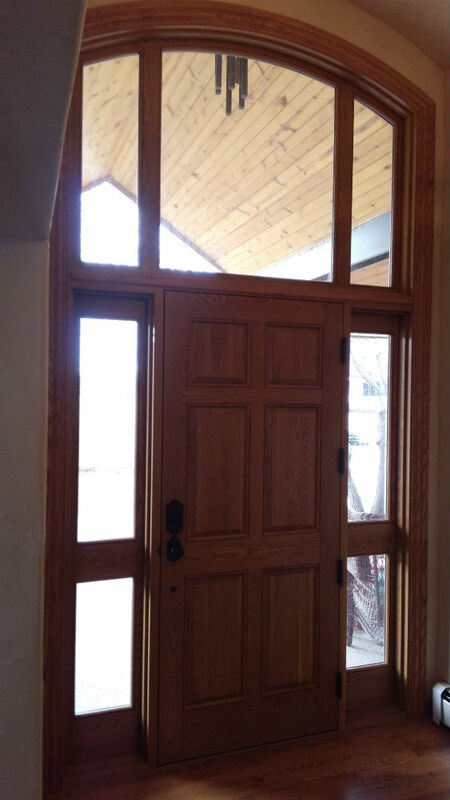 Clearly our windows are as beautiful and functional today as they were when installed those many years ago. 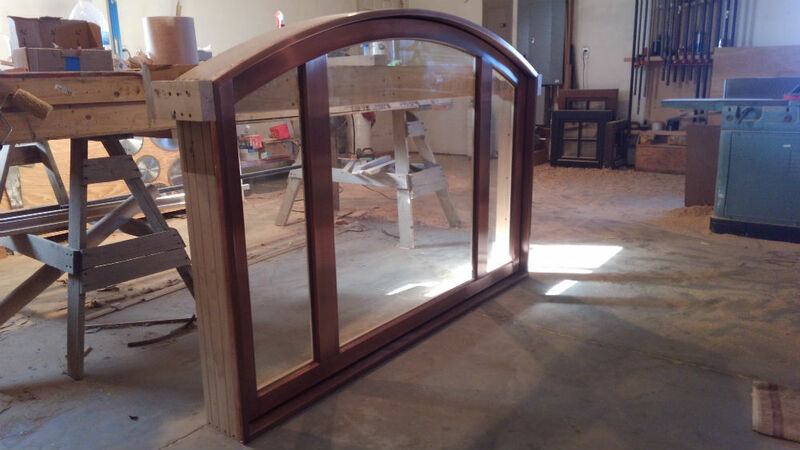 We continue to strive for that same quality of workmanship and customer service we exhibited back then. 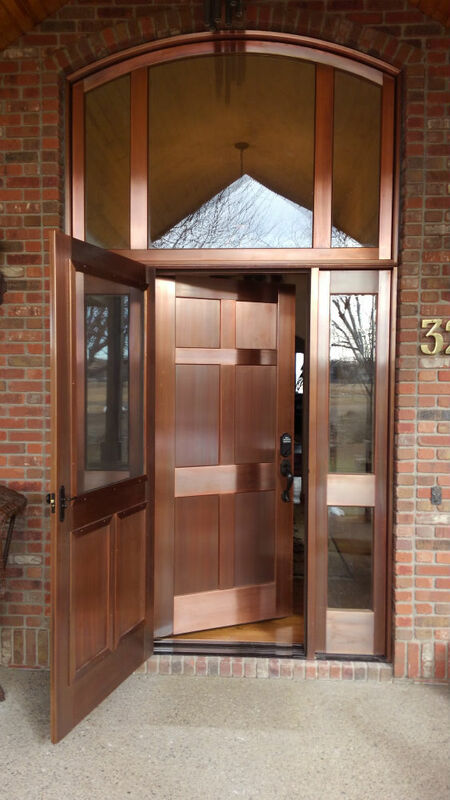 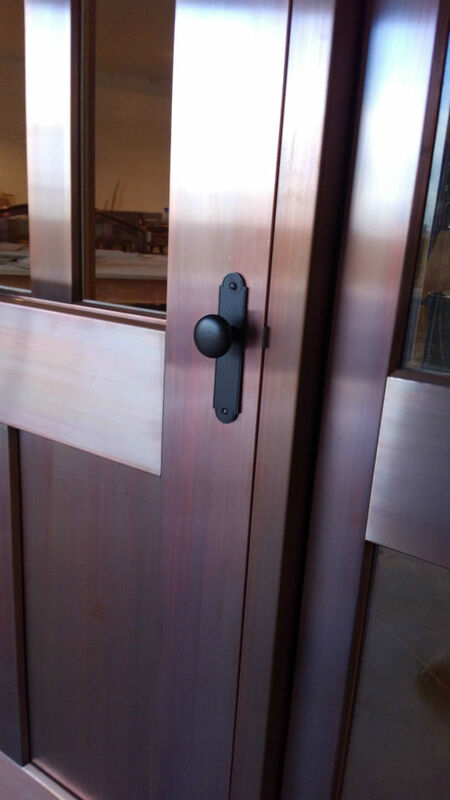 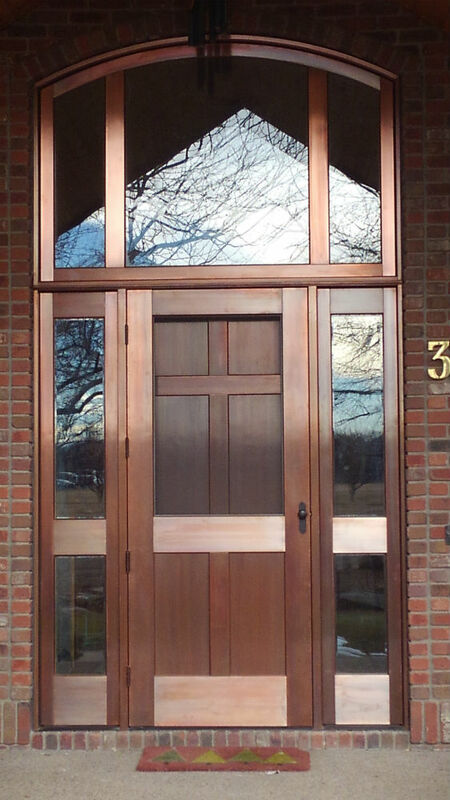 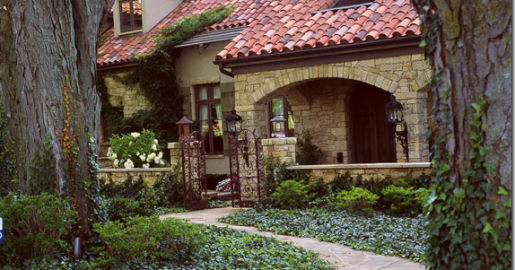 Although we continue to offer copper as an alternative, our primary focus today are European style windows and doors. 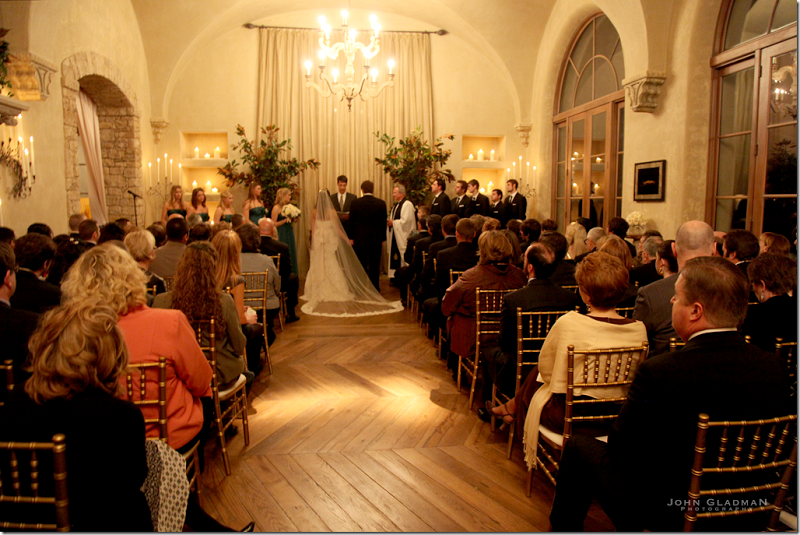 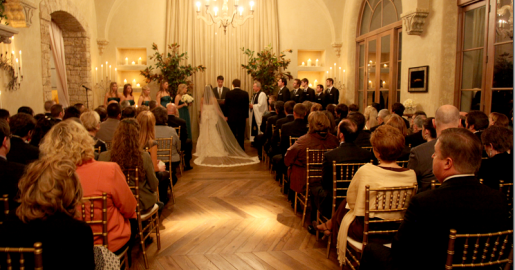 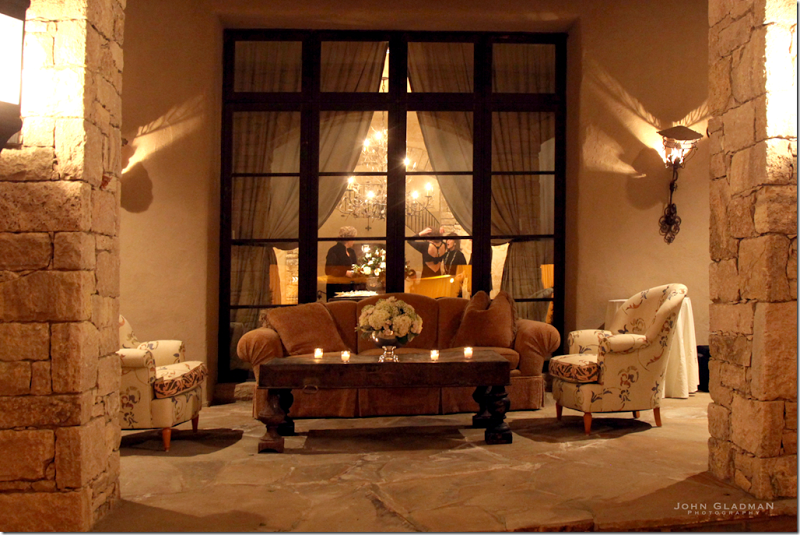 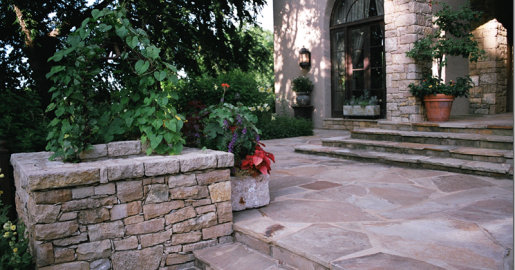 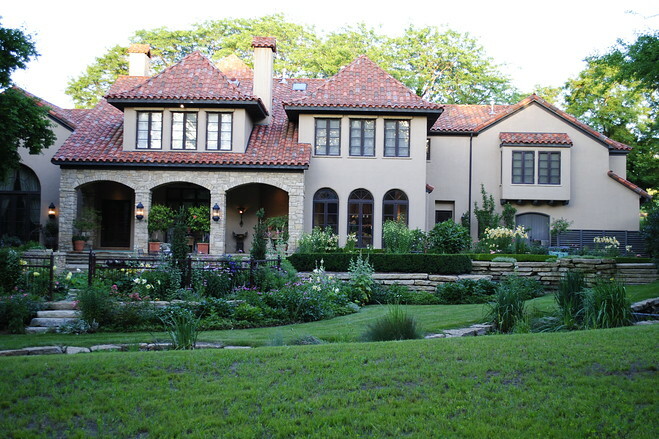 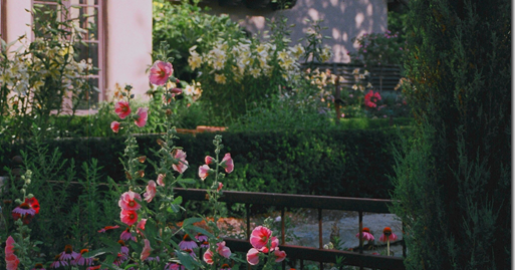 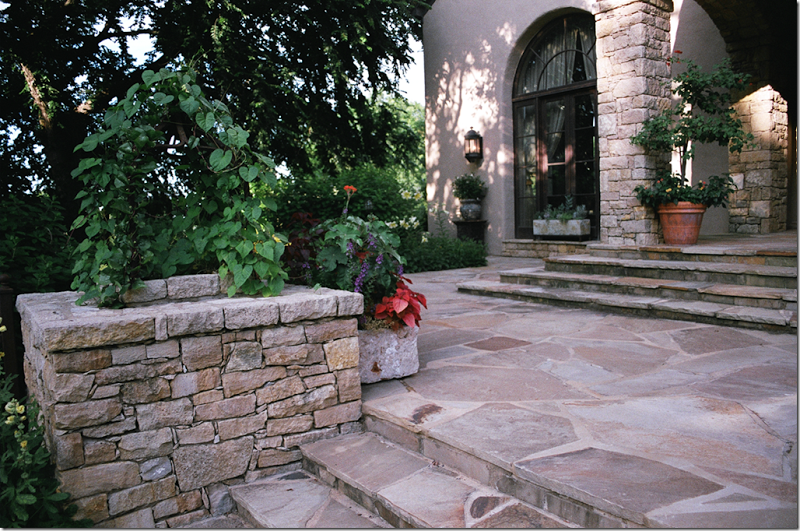 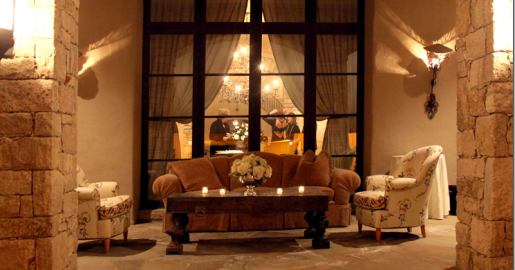 We’ve enthusastically embraced the German style, design, and quality that’s appreciated by our exclusive clientele. 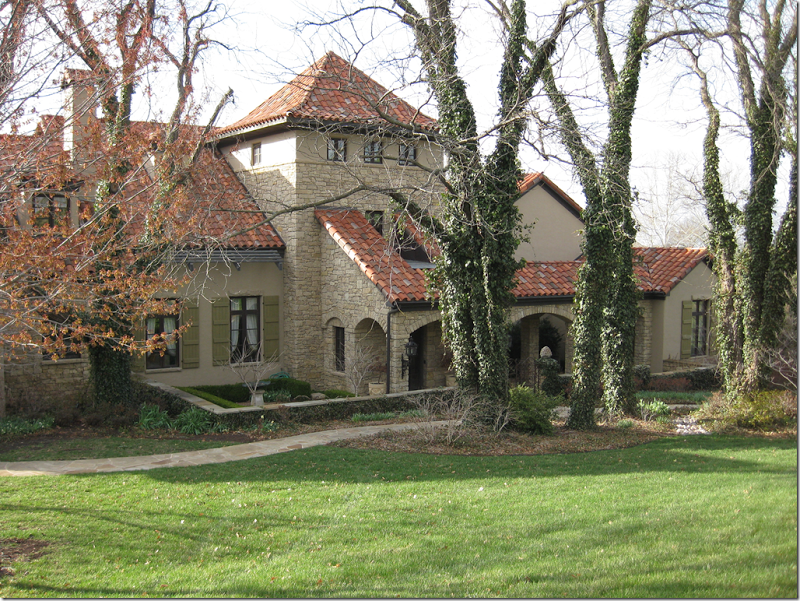 Click on the photo’s to view additional pictures of this home and our work. 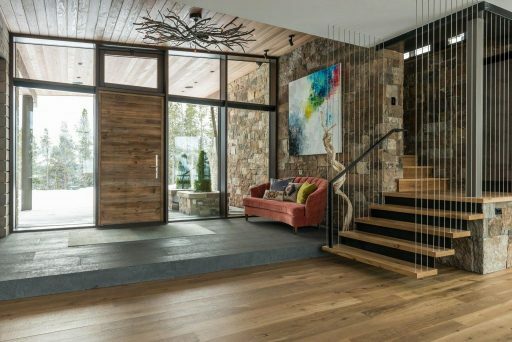 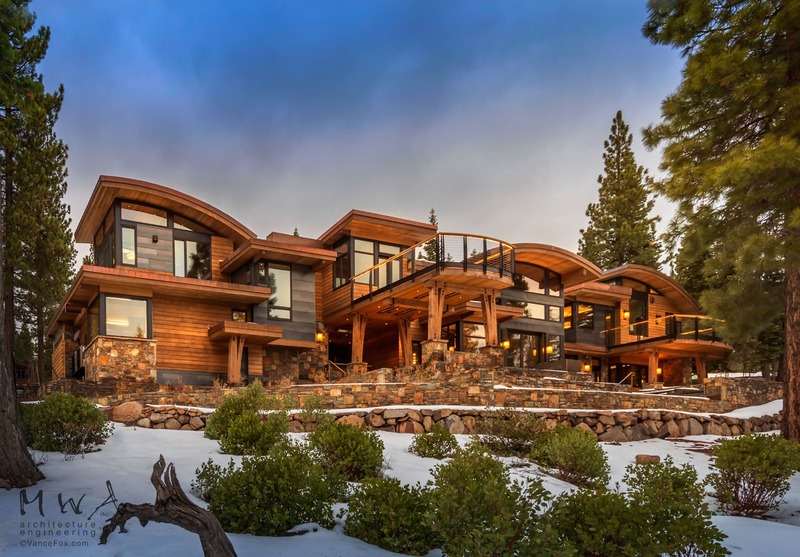 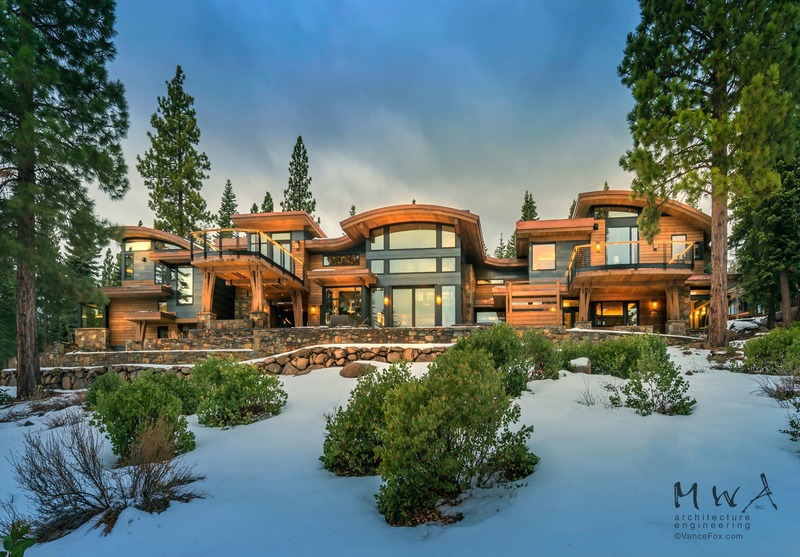 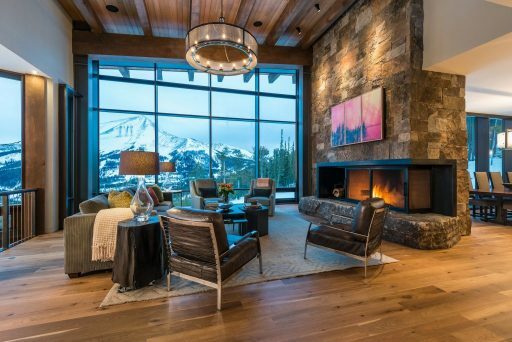 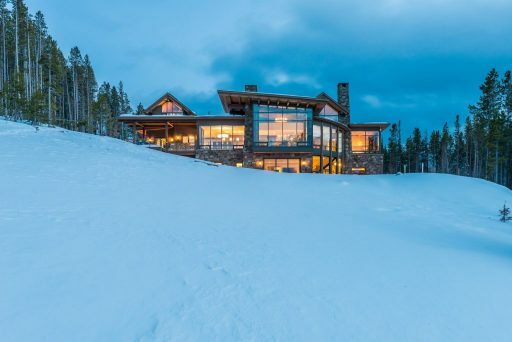 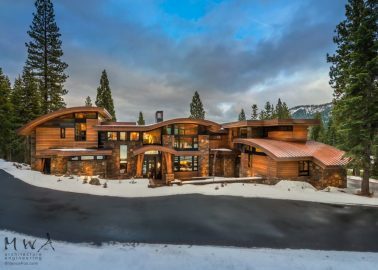 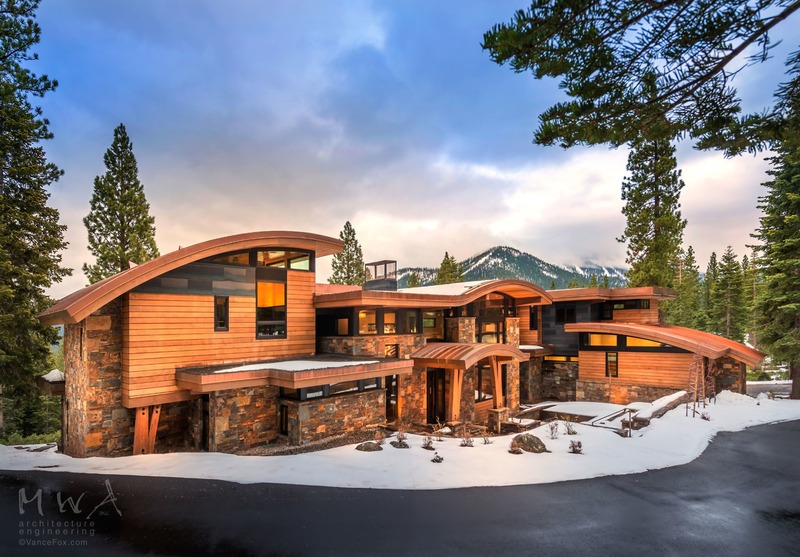 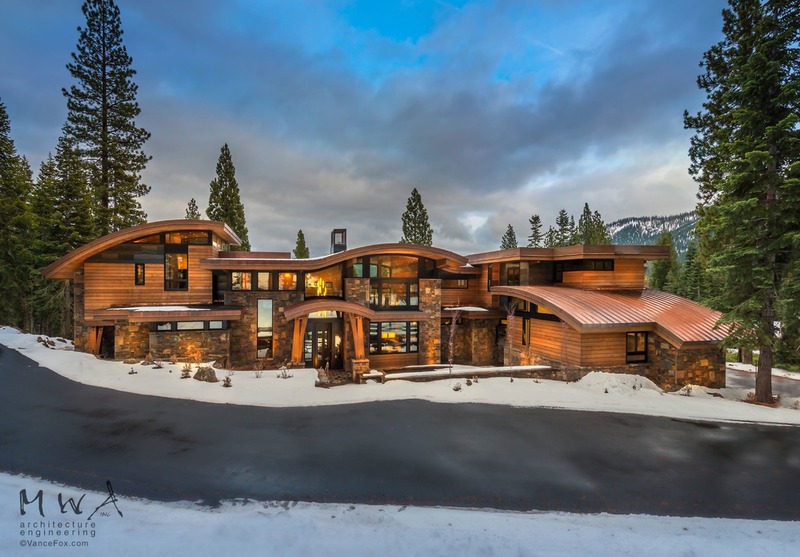 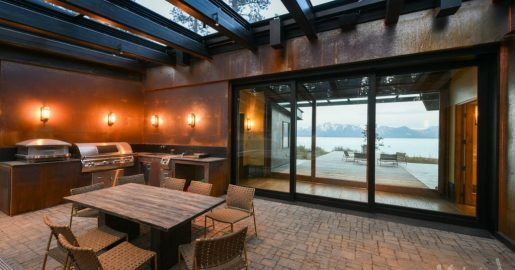 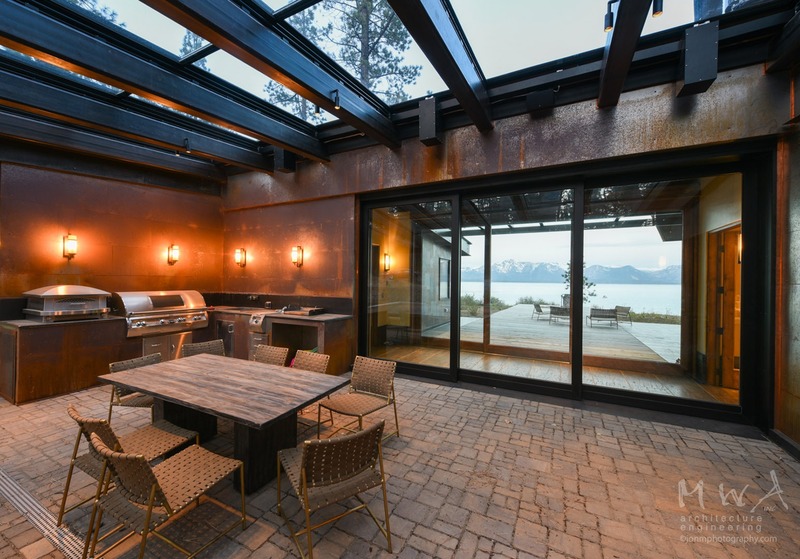 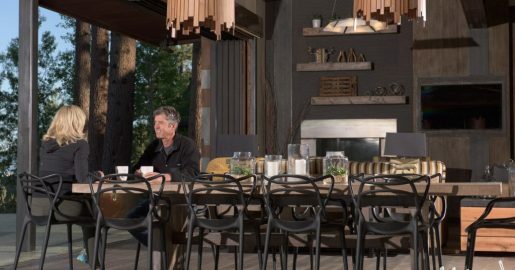 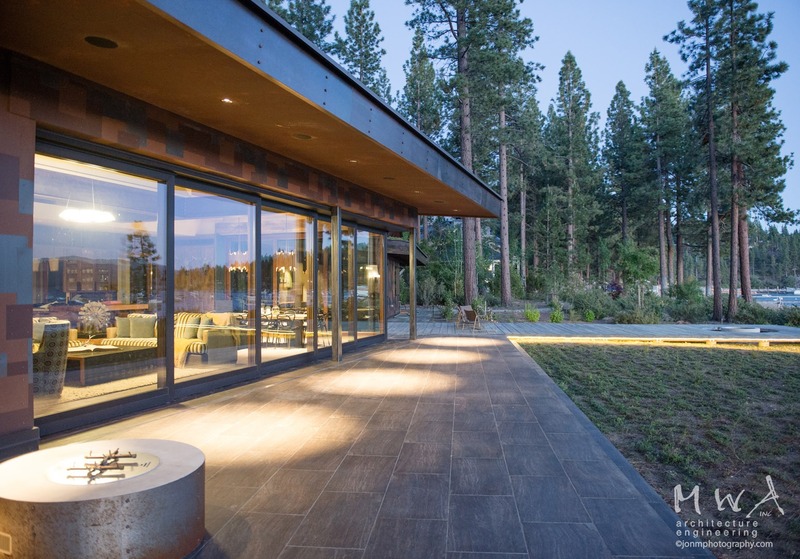 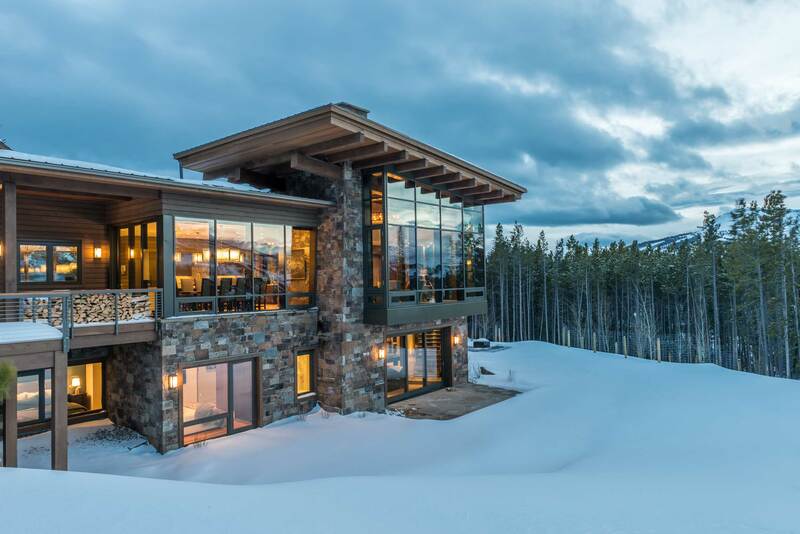 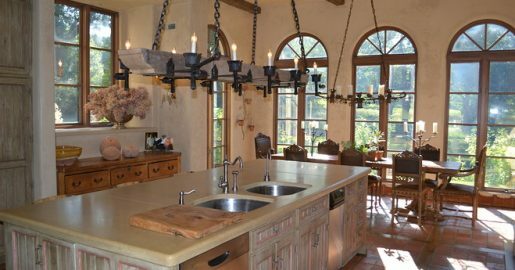 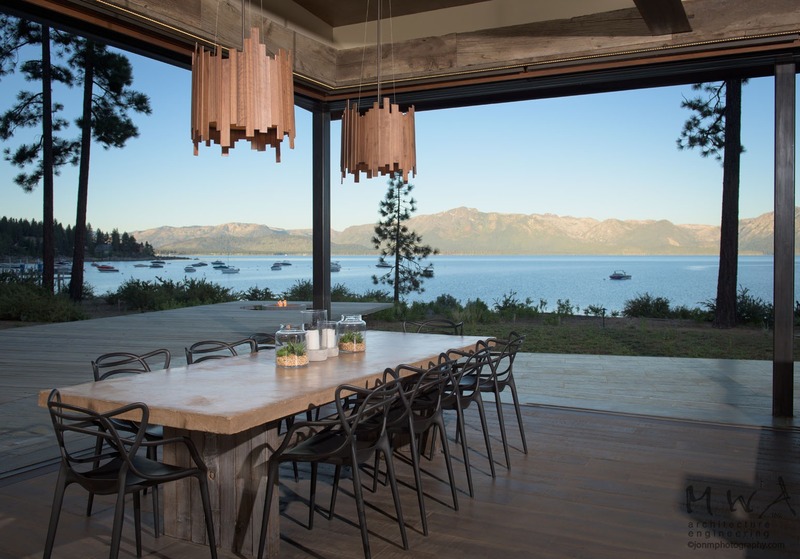 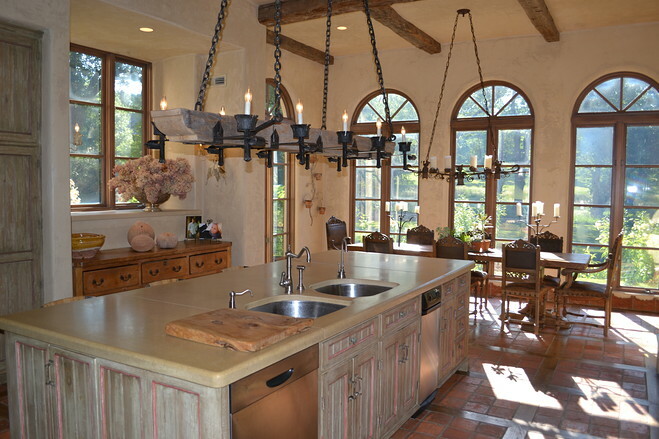 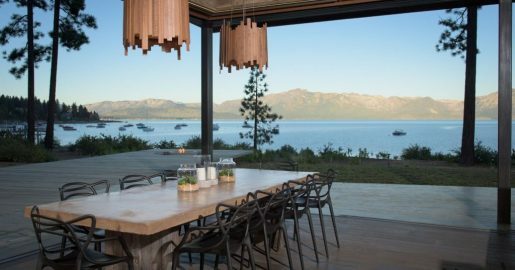 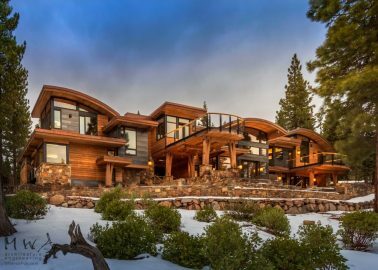 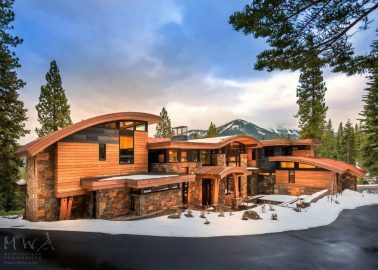 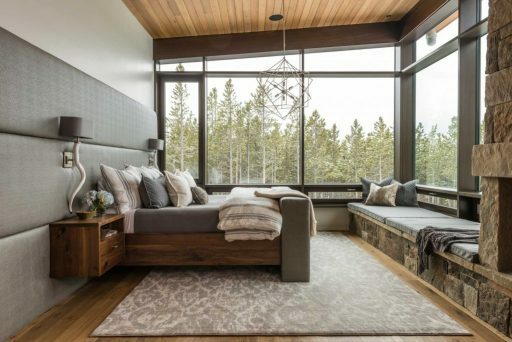 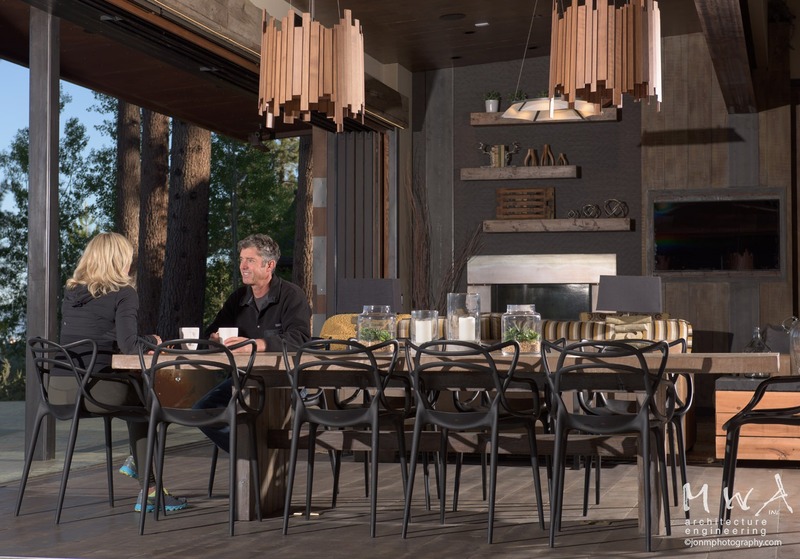 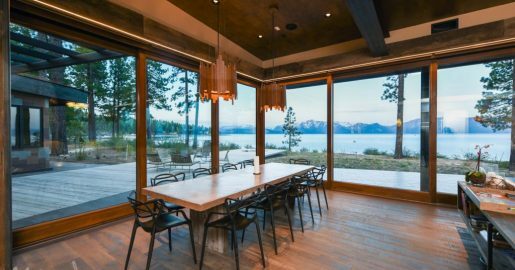 This custom home, located in the Lake Tahoe luxury resort of Martis Camp, was designed by Kristi Thompson with MWA, Inc. in 2014. 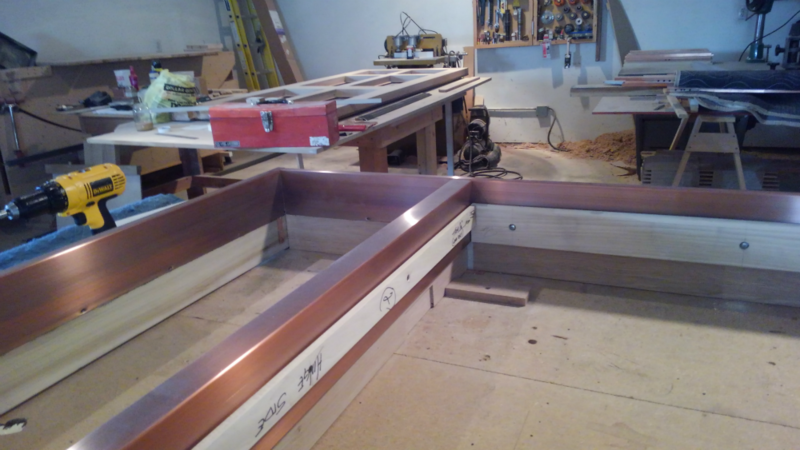 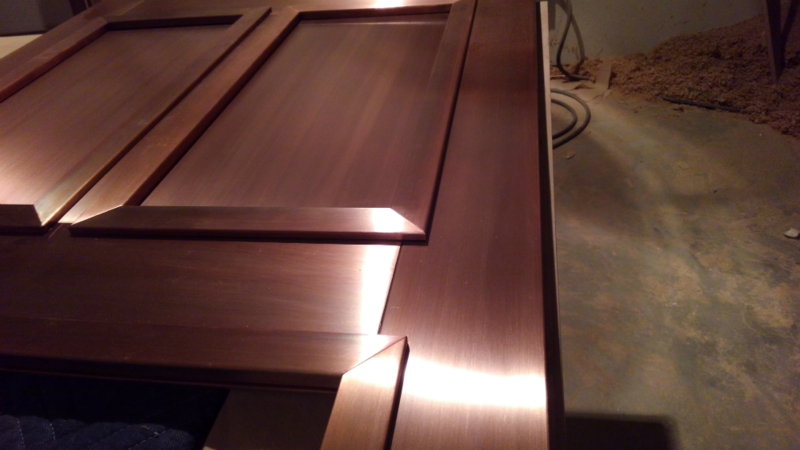 We would like to show more detailed pictures of the custom installation but unfortunately interior views not available. 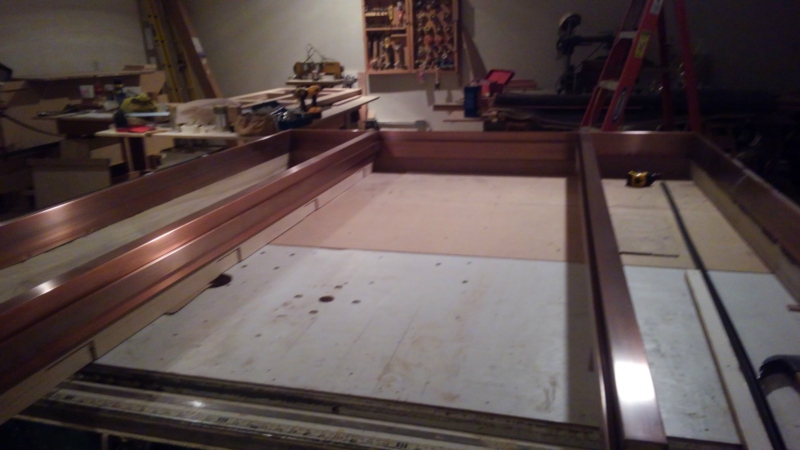 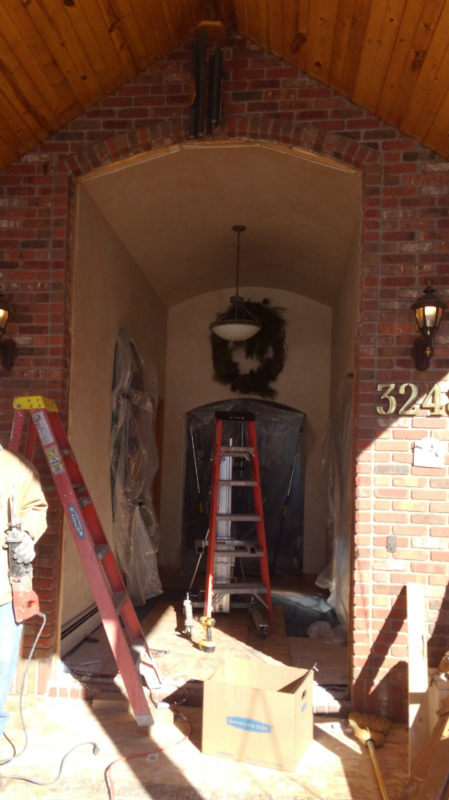 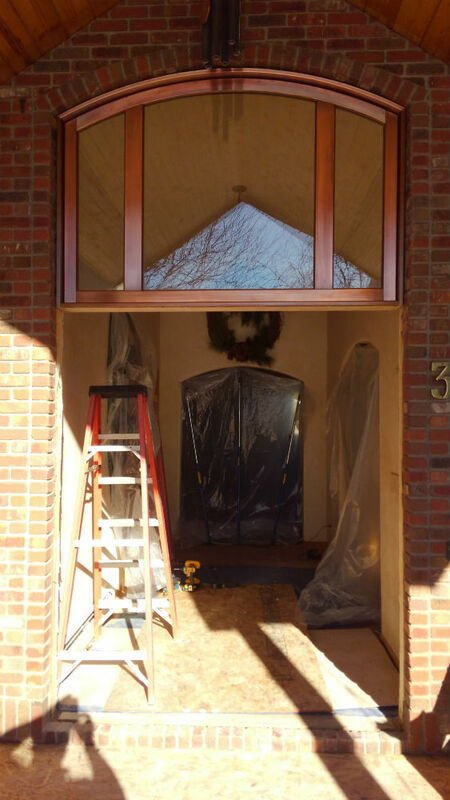 To best describe our limited role in the construction of this custom home we were asked to address some of the more complicated issues involved in the installation of the custom European windows and doors.